A few RMMV resources have been added today. 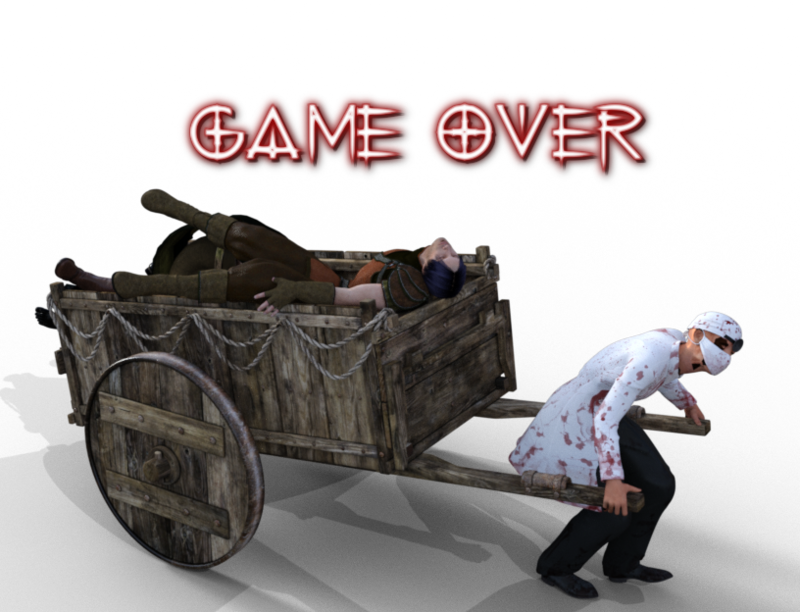 Game Over Graphics - These have been created with Daz 3D Studio and GIMP, with titles from Cool Text. A "dead cart" piled with bodies and pulled by a plague bearer (who in this case resembles a plague doctor). Titles2 Graphics - Most of these are simple conversions of the RMVXA versions. These are all free for use in non-commercial projects only, but please credit "Companion Wulf" or "RPG Maker Times" if you use any (or all) of them. I will be creating and uploading more RPG Maker MV resources as inspiration and time allows.